Join us for the day at 7:30am sharp as we head by coach to the Judicial Review at Manchester High Court on Tuesday, 23rd October, where Sefton Council will be making the legal case that Highways England must go back to the drawing board. We will be there to show our support for Sefton Council’s position, to demonstrate and to say enough is enough to the Judge, the lawyers, Highways England, the government and the nation. enquiries@rimrosevalleyfriends.org and as long as there are still tickets left we will see how we can help. We are using EventBrite to manage ticket sales. Click here to purchase. Our demonstration will be peaceful, respectful and family-friendly. We will have placards and banners but you are encouraged to bring your own! 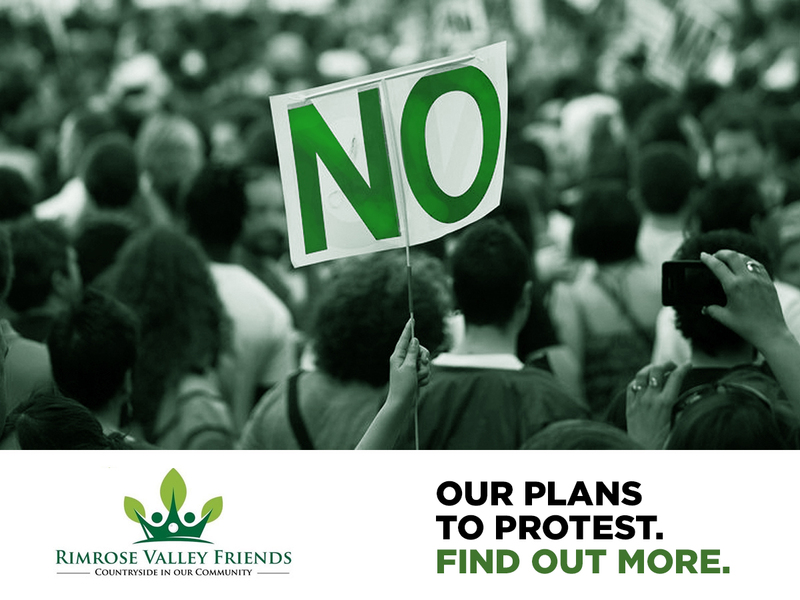 We will show that we are normal, everyday people who are not prepared to standby any longer and watch our essential green space and remaining fresh air be snatched away from us and future generations, without any thought or care for the consequences we’ll be left to suffer after Highways England has moved on. Friends of the Earth will be there too in solidarity with us, so we’re going to have a great and positive day of meaningful protest. Please note that it will be an early start and could be a long day as we want to be present before, during and after proceedings to ensure that we secure as much impact and media coverage as possible for our campaign. The return coach is booked for 16:30, but we are unable to say what time we will be back in Liverpool. Please bear this in mind when considering whether to attend. Bring what you need to be fed and watered, warm, dry and comfortable for the day. There are 49 seats available on a first come first served basis.